Mark served as the Leadership Program Director for Camp Manito-wish YMCA from 2001-May of 2015 and in that role, was responsible for year-round program delivery for high schools, middle schools, youth agencies, colleges and universities across the Midwest. As Leadership Program Outreach Director, Mark continues to oversee the program but also handles outreach, program development and special programming. 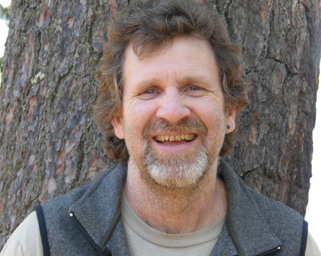 Before coming to Manito-wish, Mark directed the Northern Quest Learning Center program, an outdoor adventure program for youth with emotional and behavioral disabilities, and was lead facilitator for the Intercultural Leadership Initiative in the Lakeland school district. Mark is also a certified secondary social studies teacher.